Welcome to Racerhead, coming to you not from the Racer X HQ but rather my living room. My son, Vance, had the dubious task of getting all four wisdom teeth pulled this morning, and as much I would like to tell him “harden up,” it was a pretty big deal. He came through like a trooper and is laid out on the couch. Good thing he doesn’t believe in the Tooth Fairy anymore or this would have been costly. Now I just have the dental bill. Ugh. 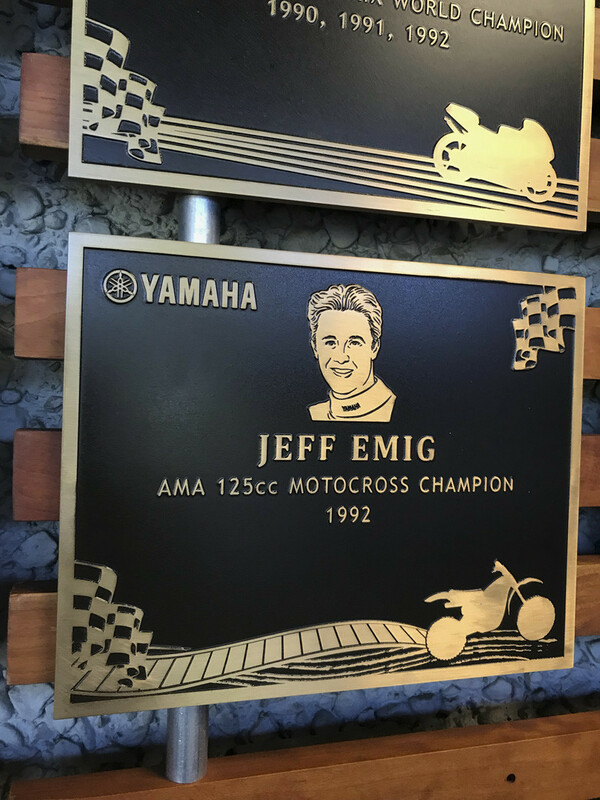 I was in California for most of this past week visiting with race-team managers and the Motorcycle Industry Council, checking out a racetrack or two, and visiting with some of the OEMs. 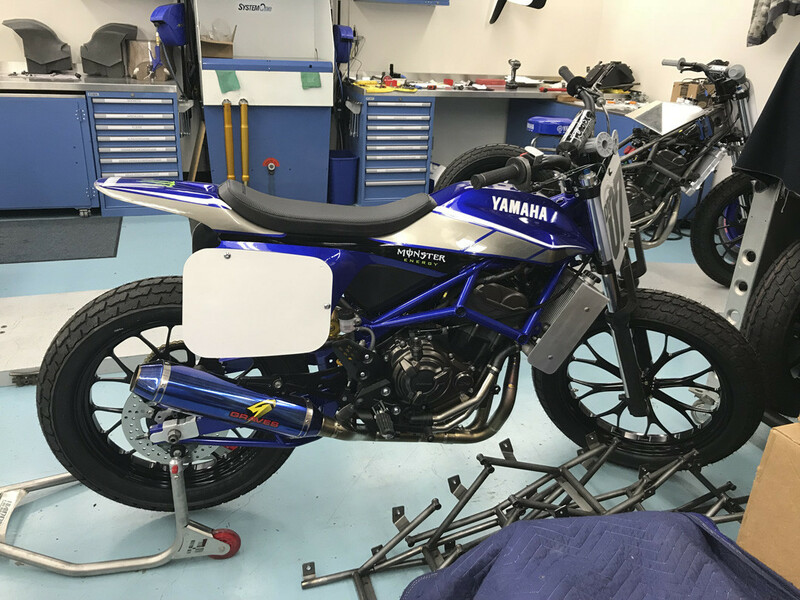 It was a chance to touch bases with everyone before they get deeper into supercross testing, talk about Lucas Oil Pro Motocross and Loretta Lynn’s, any possible changes or ideas or suggestions, and just generally bench race away from the track. 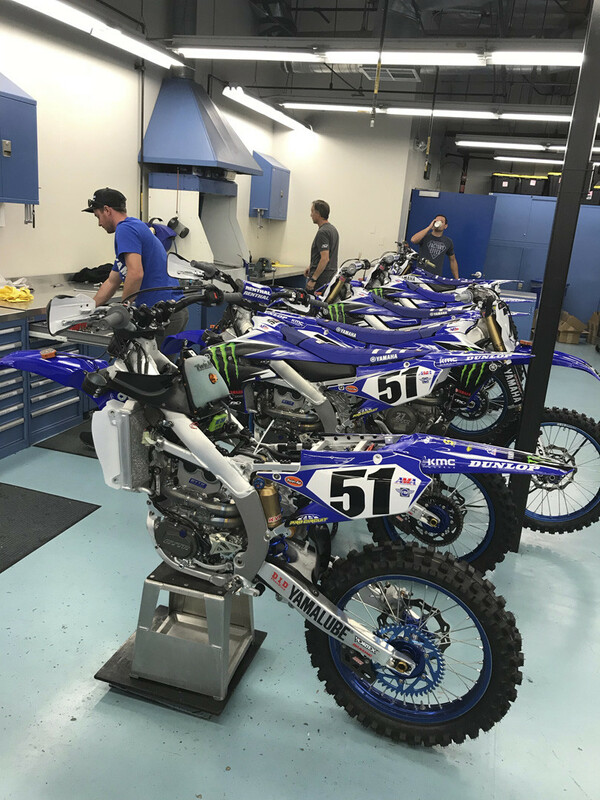 It was pretty much unanimous from the teams that we stick with natural dirt starts rather than the metal pads being used in supercross and MXGP, Friday press days (Thursdays really throw off the riders’ and race teams’ schedules), and also get more consistency with those 125cc All Star races. 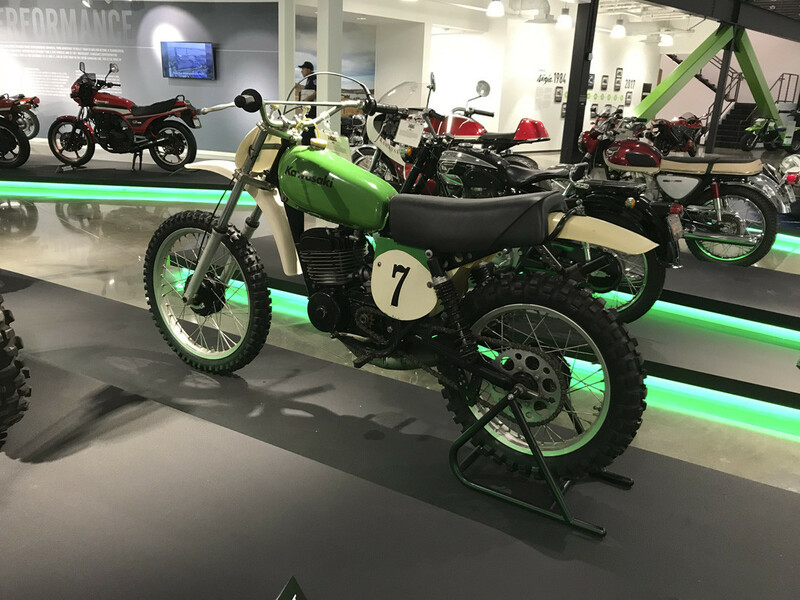 Nothing earth-shattering or really surprising, though it was well worth the travel time away from home to get to meet with guys, tour some race shops (and, in Kawasaki’s case, an amazing new building), and also add to my ongoing collection of lobby-bike photos. We also shared ideas on how get more new riders into the sport, a huge challenge that pretty much every sport is having right new as this current techy/online generation continues to find more to do in the devices in their hands than activities and sports that the real world has to offer. I think you’ll be seeing and hearing about some cool new-rider initiatives from a lot of the industry’s stakeholders very soon. What gave me the most pause, though, was just the general sense of worry and concern about California’s recent run of really bad luck. 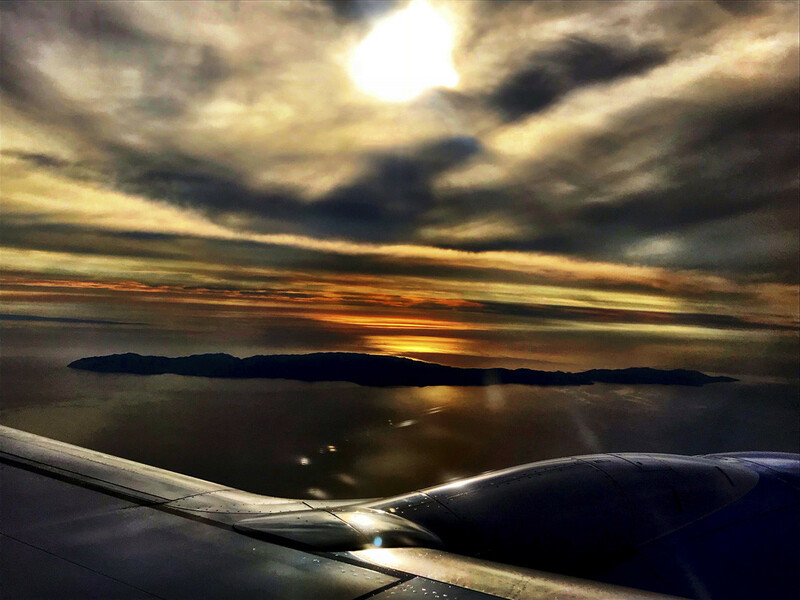 Because while we in meeting rooms in Southern California, up north, a true tragedy was unfolding with the Camp Fire wildfire and the lesser Woolsey Fire that is torching homes in Malibu. Every time the news came on, the death toll would tick up, and it’s bound to go up even more. Add the tragic Borderline mass shooting of last week in Thousand Oaks and it’s just not been a good run for the Golden State. However, anyone who thinks the people out there aren’t resilient and thoughtful of one and other needs to think again. The always-heroic first responders were joined by neighbors and strangers to fight the fires and try to save as many people and homes and structures from the flames as possible. The fire was moving at such a crazy speed, with winds of up to 70 mph and seemingly blowing in every direction, coming on the heels of an ongoing drought, that it seemed crazy that people were still in their homes and neighborhoods when the flames came, but then they explain how the fire jumps across the top of the trees at the speed of the wind and it makes tragic sense. 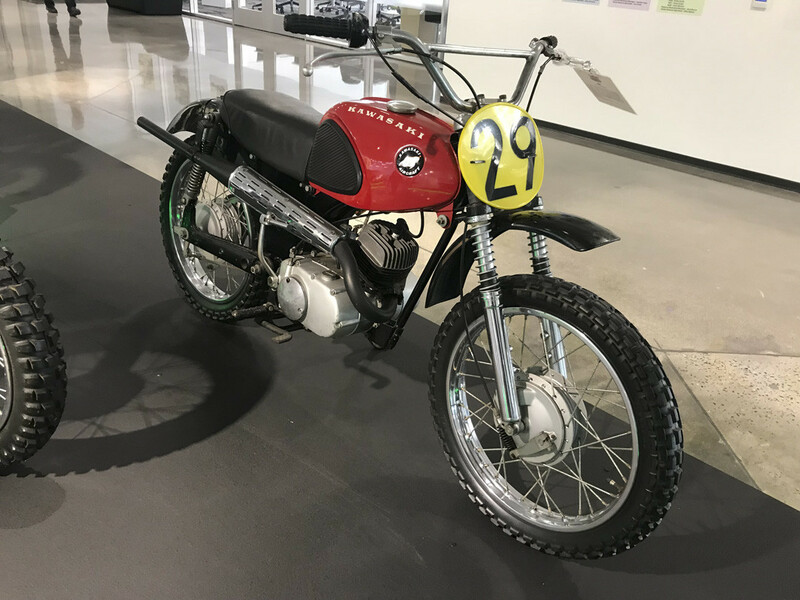 It also touched close to home in that Paradise, California, which was literally burned to the ground, was once the home of motocross legend Steve Lamson. Lammy’s name came up a lot during the week out there, but he was apparently not in the area. 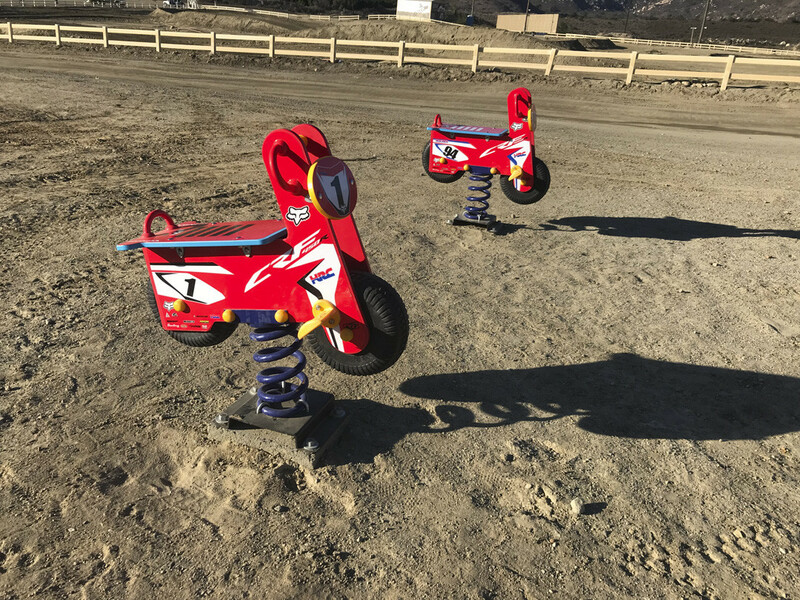 At one point on the radio they interviewed the family that owns the Rock Store, a world-famous motorcycle gathering spot 12 miles inland from Malibu. 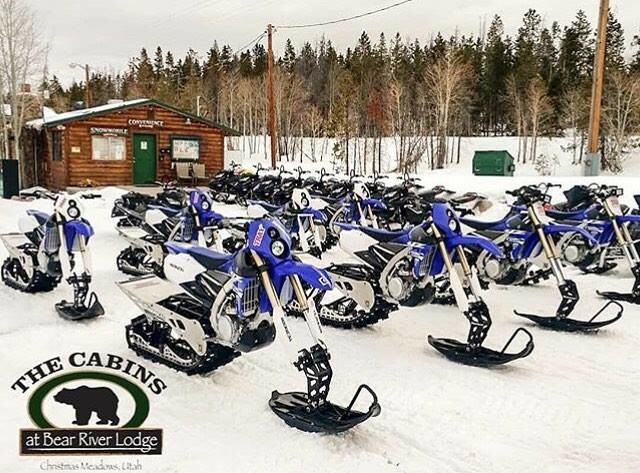 They explained that the family decided to stick it out and try to save the nearly 60-year-old establishment that is a very popular destination for weekend riders. Somehow the fire skipped it and they saved the place, then immediately opened the kitchen and the refrigerators to hand out food to their neighbors and first responders. 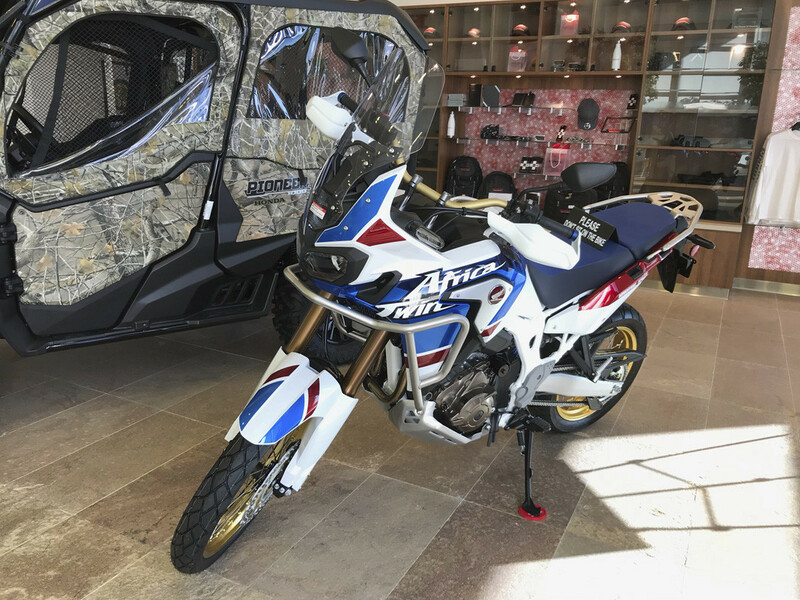 No wonder it’s known as “the world’s best moto hangout.” Good luck to everyone who’s in proximity to the fires and trying to fight them. 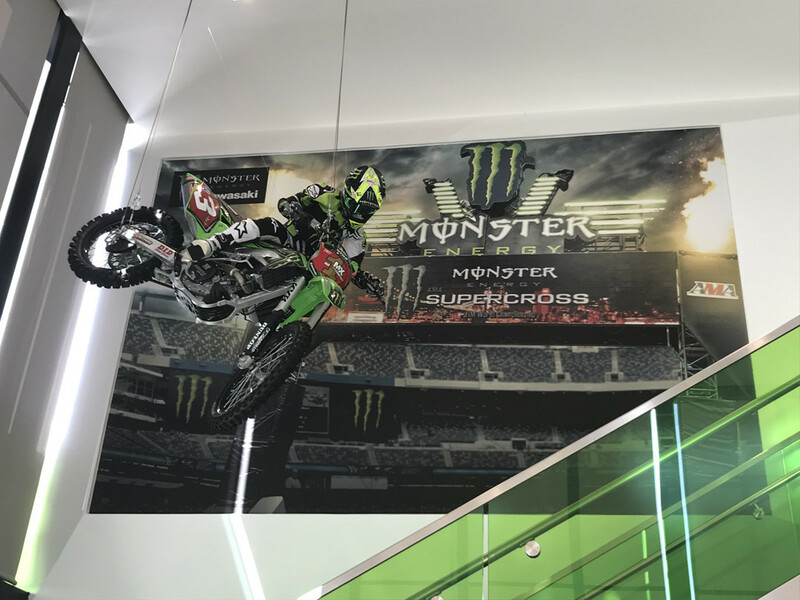 I scheduled calls this week with both Bobby Hewitt, who operates the Rockstar Energy Husqvarna team, and Aldon Baker, who trains (among others) defending Monster Energy AMA Supercross Champion Jason Anderson. I just wanted to check on the champion's off-season progress, but I had forgotten how busy a time this part of the off-season actually is. The pendulum has really swung back in favor of top riders competing in off-season international events. 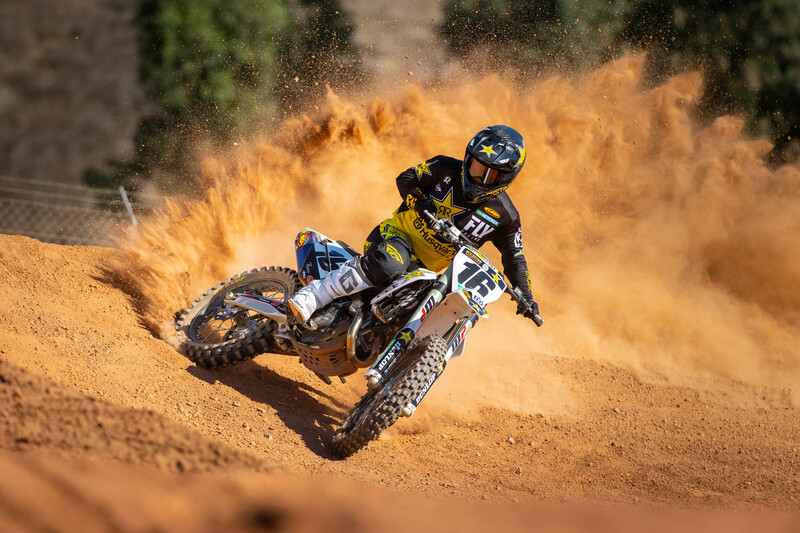 Anderson is all over the place, having raced in Australia last weekend and Paris this weekend, and Marvin Musquin was scheduled to race in Paris as well until a knee injury led him to withdraw from the event. For many years, big events like Paris (Bercy) drew nearly all the top riders in the sport. You look at results and stories from the 1990s and it basically seemed like an entire AMA gate headed to the starting line in France. Salaries are good today but still not at 2005-ish levels, so the money matters more. Make no mistake, race teams would still rather not see their high-end talent at risk in a non-points race, and further, trainers like Baker don't like mixing in travel time during off-season training. Hewitt is all over the place too. When I finally reached him he was somewhere between Austria and Berlin, and he also had meetings in London before heading to Paris for the weekend. Sounds like a great life, right? But this is just business, and Hewitt did tell me they often have to explain to the big bosses why it's okay for a rider like Anderson (and also Zach Osborne) to take a chance racing in the off-season. Hewitt thinks it gives his guys a little extra gate time—and fewer nerves come Anaheim—so he's okay with it. "It’s not for everyone," Hewitt said. "Ryan Dungey never did it, Ryan Villopoto did very few, but for some guys like Zach and Jason, it helps a little bit. It helps duplicate being in a race, and they come in being more prepared for A1, maybe a little calmer. Everyone is different. There’s advantages and disadvantages, and I understand that anytime you’re on the gate you take the chance of being injured." Baker would still rather see his riders stay home, because the travel interrupts training, and there's always the chance of getting sick with so much flying. We both joked that he just wished the guys were back to making so much money that they didn't feel the need to go overseas anymore. Although I primarily wanted to check with Hewitt and Baker on Anderson, both seemed very pleased with Zach Osborne's progress on the 450. Both think he might surprise a lot of people and do very well. "He's kind of like my poster child," Hewitt said. "He’s a little older and more mature. He sees the big picture, from riding to sponsorship obligations. He’s very comfortable on the 450, and we have a game plan on how to approach the series. I think he’s going to do well, and I think he’ll surprise some people. The hard part will be managing himself physically through the toll 17 weekends. "With Zach, I don’t want him to worry about where he finishes the first four or five rounds," Hewitt added. "I told him it’s much better to get a fifth or a third or whatever might be there and get those points. With the 450 it’s more about being consistent week in and week out. You don’t have to be on the box every round. The first four or five, I just want to take it and see where we’re at. We’ll reevaluate after that. With him being older and understanding the pressures that come with being a champion, I think he does well. Still, there’s no way he lined up at Anaheim 1 not feeling nervous." Baker echoed a lot of the thoughts from Hewitt, saying Osborne is riding very well and might just surprise people. There's a long way to Anaheim, and success at the test track doesn't always equate to the races. So far, though, so good. We'll see how Zach rides this weekend in Paris. Here's a place we found where we think they will be streaming the Paris SX. Also, we’re keeping an eye on the ISDE and Team USA down in Chile, updating the event each day. Here’s where things stood after Day 4. As Weege mentioned, the Paris SX kicks off this weekend, and I think this is somewhere around the tenth or eleventh year in a row I've been lucky enough to cover it. And of course who can forget in 2002 when I took my rider Nick Wey to a solid third overall on the weekend. Some guy named David Vuillemin swept all three nights, and he's back here this year as coach for Dylan Ferrandis. This race was in the Paris suburb of Bercy forever, then moved to a town a couple hours north for a couple of years, then in 2017 it was back here in Paris at a brand new arena. It's a beautiful place with a big floor and good dirt, and last year saw some great racing. With Musquin pulling out, one would think that Jason Anderson is the heavy favorite coming off his win in Australia, but you never know—Justin Brayton's great at these Euro SX races, and he doesn't have to stress about winning a title like he was last weekend. After Anderson, the depth of the field is very good. I ran into Ferrandis here at the hotel, and he's ready to go. Zach Osborne is here, and even though he didn't want to hang out with me tonight (Friday), I still think he'll be very good. 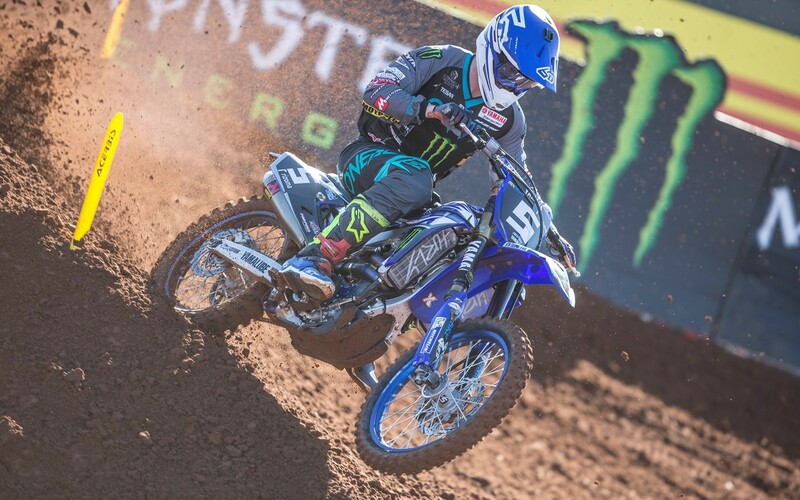 Last-minute fill-ins Weston Peick and Justin Hill will be good too. Then you have Tyler Bowers, Cameron McAdoo, and Vince Friese. That's nine very good USA-based racers ready to go. We haven't seen that depth in a while, mostly due to the increased money it takes to bring the big names over. The promoters often like to dump their money into a couple of big names and go down from there. But you get a Peick and a Hill (and probably save some money) for one Musquin. I also know guys like Aldon Baker and Gareth Swanepoel don't like their athletes leaving the programs to head to these races, but as I've always said, it's a short career, and turning down $30-50K (or more) for a weekend is ridiculous. It's not going to affect your Anaheim 1 prep whatsoever, and you just never know what can happen in the future. Grab the cash, get some gate drops under you, and it's a win-win in my eyes. How do I know? You know how many retired racers have told me they wished they raced more in Europe? A bunch. Go over and read Pulpmx.com everyone. Please and thank you. Good luck, Tristan. It was always a pleasure watching you ride a motorcycle. And thank you. First, the film. In 2014, Dutch film directors Nick Janssen and Jean-Paul Maas shot an in-depth documentary about the Sicilian. Its title is Tony Cairoli: The Movie, and it shows Cairoli’s career in detail. 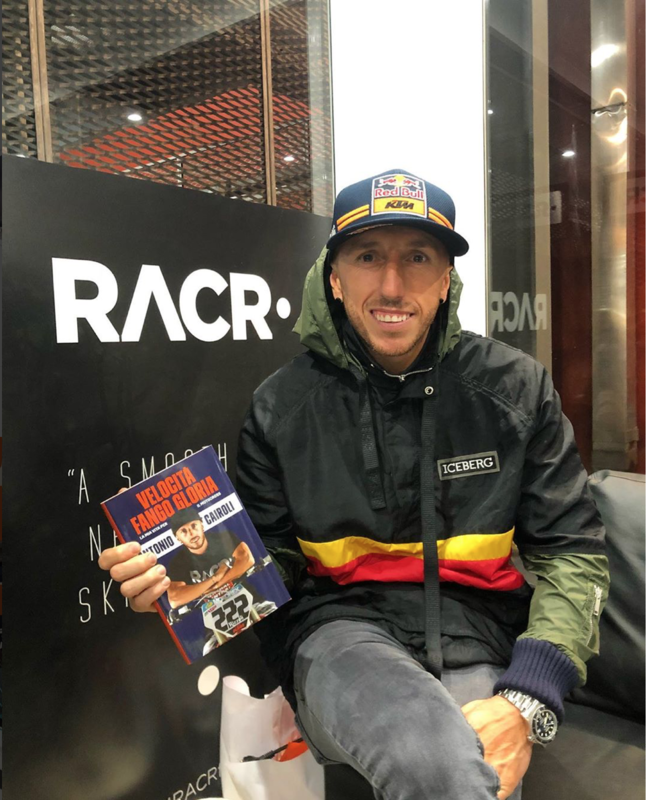 Last year, Cairoli decided to introduce himself even more, in an autobiography. He wrote the book together with his press officer, Lorenzo Resta, a well-known person in the MXGP paddock. The book, published in Italy, Cairoli’s homeland, is 272 pages and reveals Cairoli’s life and racing career from the beginning until the 2018 season. He opens his heart about the most important stages of his life, both the ups and the downs. He writes about the most important people in his life. Cairoli tells about his parents, both his late mother, Paola, and father, Benedetto; his wife, Jill Cox; the De Carli family; and his race team. Cairoli also speaks about the influence Jeremy McGrath had on him and how he inspired him to become a motocross racer. In his childhood, Cairoli grew up seeing McGrath’s videos and also imitating the all-time AMA Supercross Champion. He also talks about how difficult it was to get to the top, especially starting his career on the island of Sicily. For instance, in 2003, Cairoli almost gave up his motocross career because of his early defeats in the FIM Motocross World Championship. He also talks about what it was like when his parents died, as they were his main supporters. But the 33-year old mostly speaks about motocross with enormous passion and devotion. His career is not over yet, and Cairoli writes that he has a task yet to be done: he wants to get revenge on Jeffrey Herlings, the 2018 MXGP World Champion, and get his crown back again. In other words, Cairoli still has some chapters to write. Simon Cudby was out at Milestone yesterday and caught up with Barcia, Plessinger, Nichols, and Cooper. 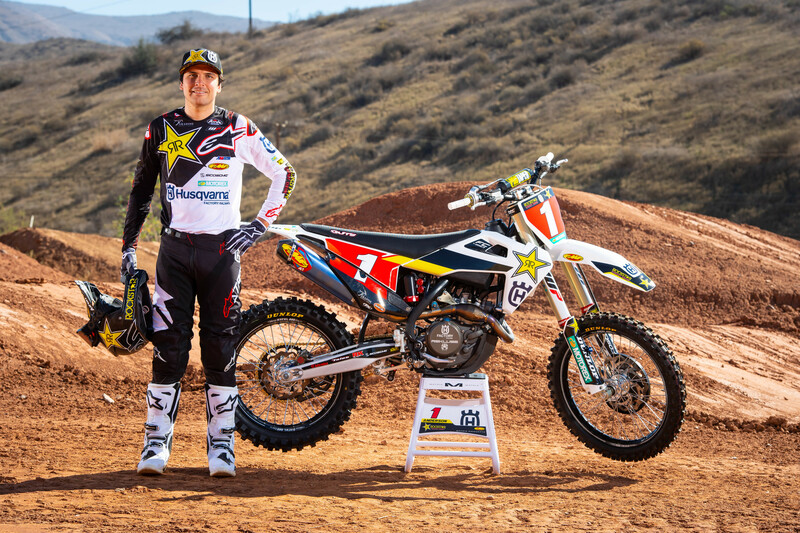 David Pingree gives you starting points, set up tips, and more. Want to see what the Paris Supercross looked like in 1991, when it was star-packed with guys like Jean-Michel Bayle, Jeff Stanton, Damon Bradshaw, Jeff Ward, Mike LaRocco, Larry Ward, Stefan Everts, and more (including Jeremy McGrath-vs.-Yves Demaria in the 125 class)? 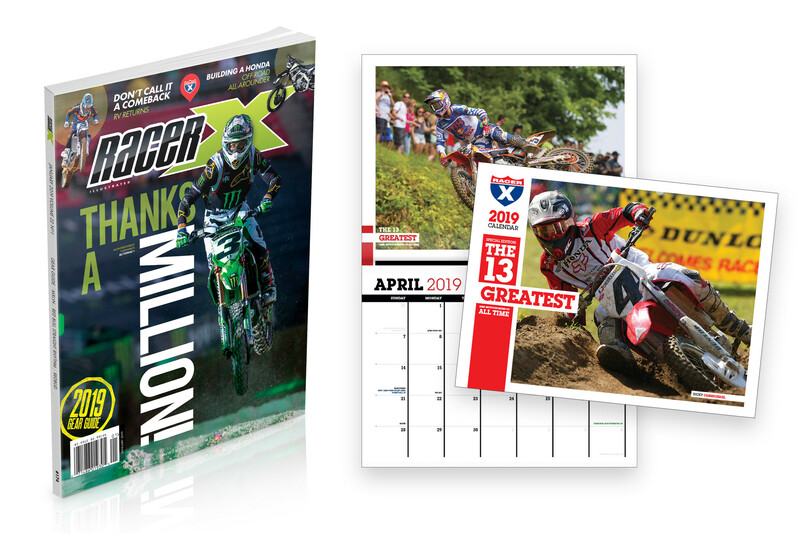 The innovative news site OZY visited the 2018 Monster Energy FIM Motocross of Nations last month and published a different look at the event. Author Andrew Mentock stepped back to consider the positive impact an event on the scale of the MXoN can have on the local area, especially the significant economic impact in Buchanan, Michigan, and the surrounding area. From Soft-Shell jackets to socks, we've got you covered from head to toe. 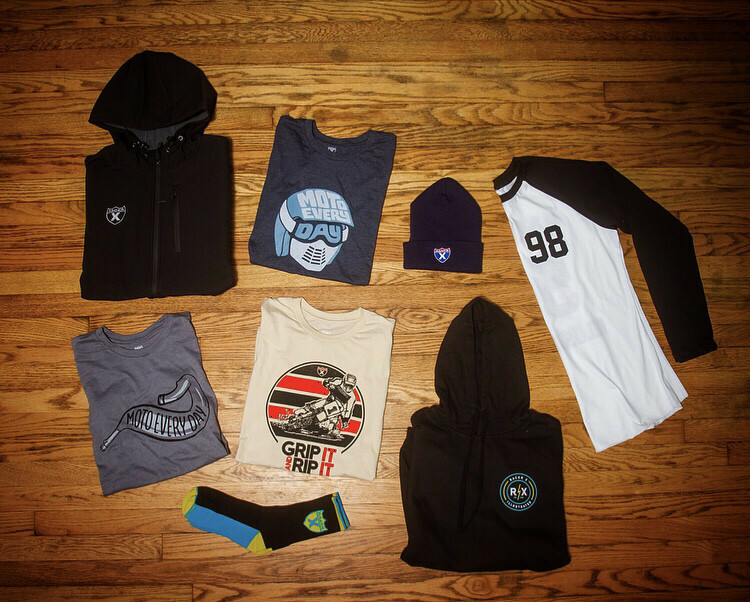 Head over to Racer X Brand now and check out the collection. Quantities are limited! For the latest from Canada, check out DMX Frid'EH Update #46. That post-surgery vibe that comes with losing all four wisdom teeth on a Friday morning... @vancecoombs is “chillaxing” after handling it like a champ! Thanks Dr. Koepke @oralsurgerywv hope the #toothfairy has some extra dollars tonight!